Sen. John McCain urged the Senate on Wednesday to reject Gina Haspel as the new nominee for CIA Director, citing the fact that she refused to explicitly say in her testimony that the agency considers torture to be immoral. McCain, a former prisoner of war who was tortured during the Vietnam War, is the chairman of the Senate Armed Services Committee. However, the veteran Republican has taken a reduced role in office since he was diagnosed with a brain tumor in July 2017, and has been resting at home in Arizona. He has long been opposed to the U.S.’s use of torture. McCain’s new book The Restless Wave: Good Times, Just Causes, Great Fights and Other Appreciations is set to be released on May 22. The book includes several sharp criticisms of President Donald Trump. However, Haspel never explicitly slammed the CIA for its past torture methods. This all came one day before Trump greeted three Americans — Kim Dong Chul, Kim Hak‑song and Tony Kim — who were released by North Korea after being held there as hostages. Sen. Rand Paul — a Republican from Kentucky — is also opposed to confirming Haspel as the CIA’s new leader. 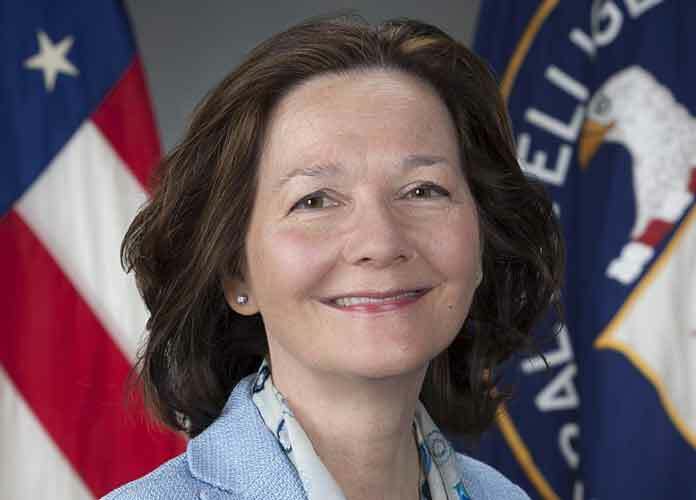 Ever since Trump announced Haspel as his pick to lead the CIA in March (she would replace Mike Pompeo, who is now the Secretary of State), reports had already begun surfacing about Haspel’s alleged involvement in overseeing the aforementioned torture program during the early years of the Iraq War. Haspel has been the CIA’s Deputy Director since February 2017. U.S. intelligence officials named two accused terrorists believed to be from Al-Qaeda as victims of waterboarding and other torture methods used during the early 2000s. Haspel has also been accused of allegedly destroying a large part of the evidence of the use of torture during that time, including video footage. When asked by California’s Democratic Sen. Kamala Harris on Wednesday if she agreed with Trump’s statement during his 2016 election campaign that torture was effective, Haspel did not give a straight answer, and Harris pressed her. “So is that a ‘yes? '” the Senator asked Haspel, who cited the fact that the agency obtained “valuable information from Al-Qaeda operatives” through enhanced interrogation methods. Even late-night comedian Stephen Colbert slammed the CIA’s euphemism for its use of torture tactics, “enhanced interrogation techniques,” which he said is an overused phrase.